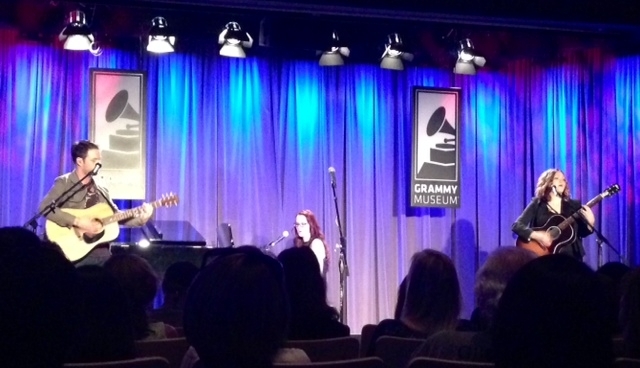 Singer-Songwriter, Ingrid Michaelson’s Kookie Charm and Beautiful Voice Shown Through at her Intimate Performance at the Grammy Museum. 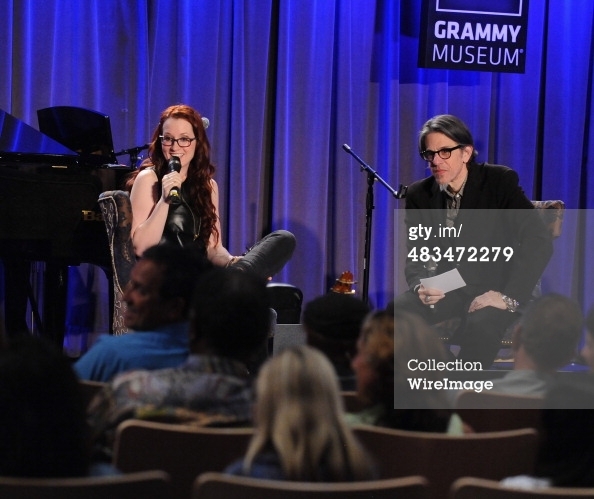 On Tuesday April 8th, in the downtown Los Angeles Grammy Museum, the singer-songwriter, Ingrid Michaelson brought her ukelele, and signature glasses to the intimate Clive Davis Theatre. 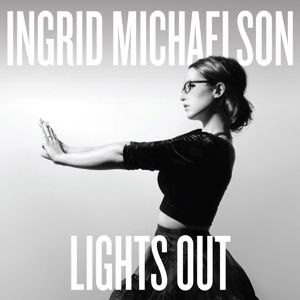 After a two-year hiatus, Ingrid Michaelson is back with new album, Lights Out and she’s better than ever. 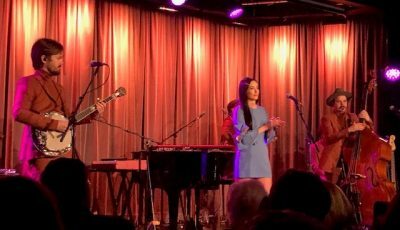 Before the short but incredibly sweet set, she sat on stage with the Vice President of the Grammy Foundation, Scott Goldman, and answered a few questions from the small audience. This sixth album will be released on April 15th so it was a real treat to hear her perform some of the new songs. Michaelson introduced each song with anecdotes that at times added humor and a refreshing sense of vulnerability. She really works a crowd with her silly anecdotes and impromptu sing-alongs and dramatic arm flair. Casually dressed in black jeans and a black leather blouse, it was lovely to see her in such a laidback and casual atmosphere. Ingrid Michaelson’s voice is powerful, earthy and smooth. Her set didn’t disappoint and I would have to see that her live interpretations were even better than her recordings. 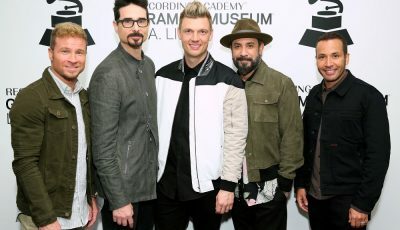 Michaelson will embark on a 27-city tour which kicks off April 21st at Le National in Montreal, Quebec, and will run through June 2nd at the House of Blues in Boston. 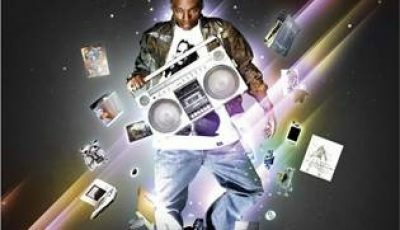 Lights Out will be released on April 15th. New Indie-Alternative Band, SomeKindaWonderful Bring a Unique Sound to the Bootleg Theater.